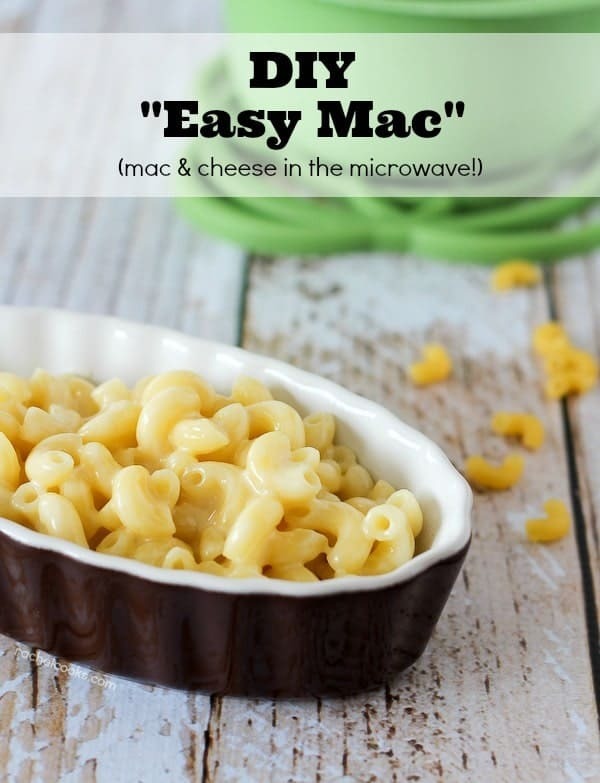 DIY Easy Mac! 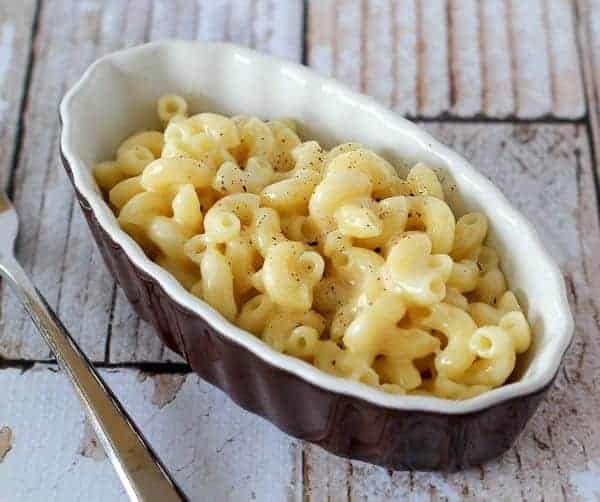 This microwave macaroni and cheese recipe makes it easy to make your favorite treat at home. And you’ll know what’s in it. I had (still have!) this big gigantic blue mug and that was my Easy Mac mug. It was a frequent late-night study snack in the dorm and we all know late night snacks (especially ones made out of pasta and cheese powder) aren’t good for your waistline. Hellllllo Freshman 15! But obviously, when Brandy and I planned Mac and Cheese Mania, I had to make a DIY version of one of my favorite snacks in college. All you need is pasta, water, a microwave safe bowl (you could win one of those green bowls if you link up your recipe! ), milk and sharp cheddar for this microwave macaroni and cheese recipe. You can’t take a shortcut and buy pre-grated cheese for this recipe. You’ll end up with one big blob of cheese that doesn’t coat the pasta at all. This is also a really easy quick lunch. With two toddlers, this is a very good thing. Pop it in the microwave while you slice some veggies and cut up some fruit and you have a well balanced meal for your cute little one. Or yourself. 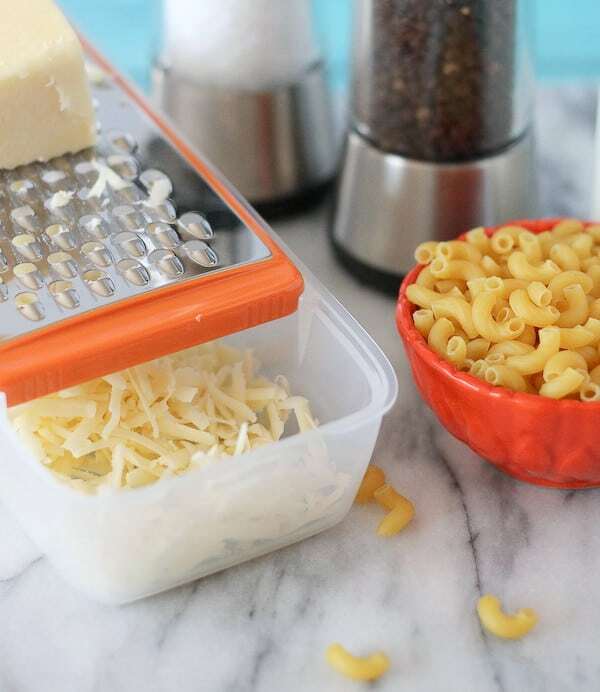 I used this awesome Grate and Slice Set from OXO to prep this recipe. 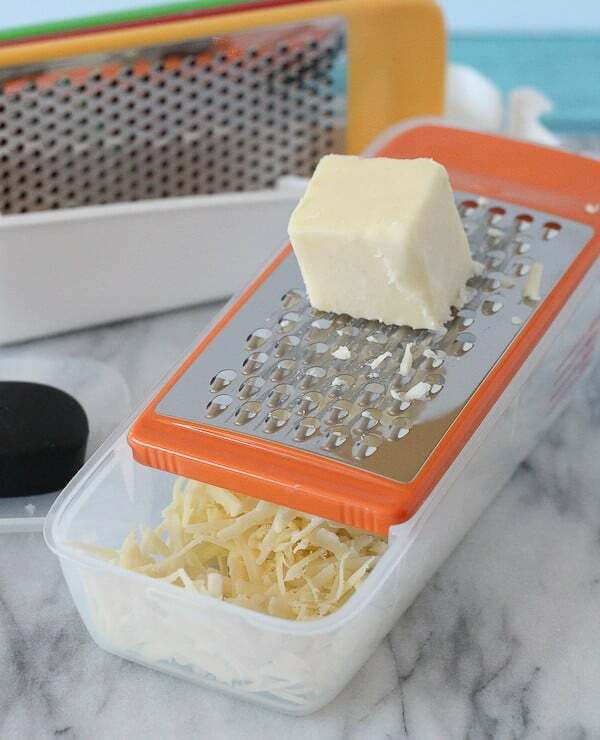 OXO is one of our sponsors for Mac and Cheese Mania and this slicer/grater makes grating cheese so easy. 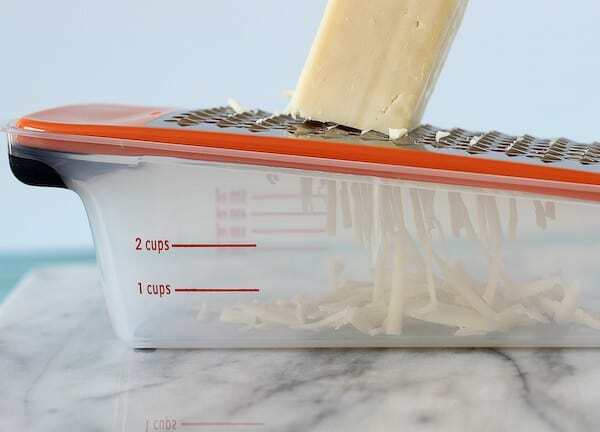 Plus it grates right into a container for easy measuring. 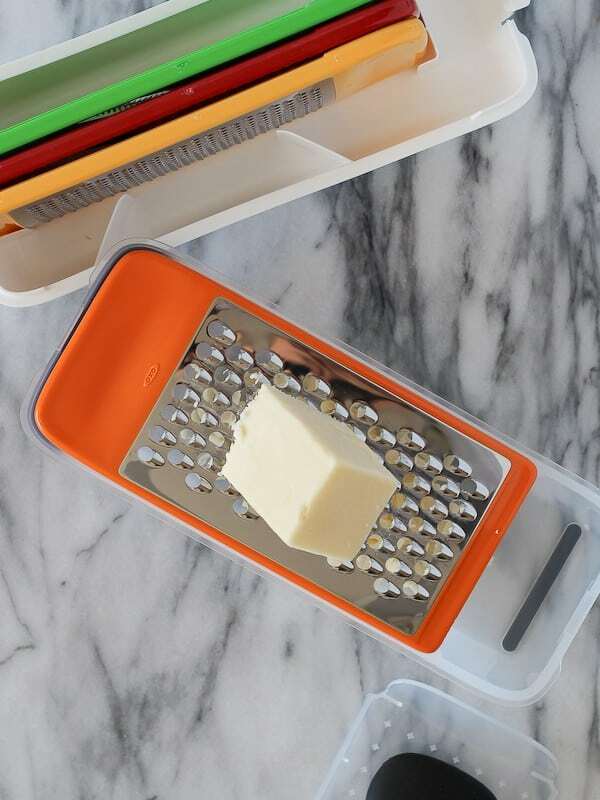 No more messy grating. I also used OXO’s pepper mill when I was seasoning this DIY Easy Mac. 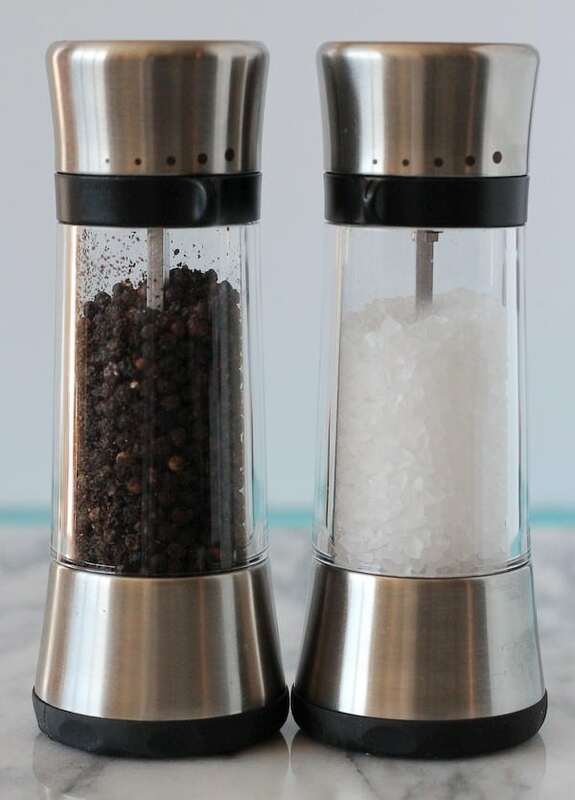 I’m completely smitten with these salt and pepper mills. First of all, they sit upright (turn them over to grind the salt and pepper) so you’re not left with little piles of salt and pepper everywhere you set these down. Secondly, they easily adjust to customize size of grind you want. See the little dots? You just adjust it to what you want. No more guessing games. Plus they look great sitting on my table. 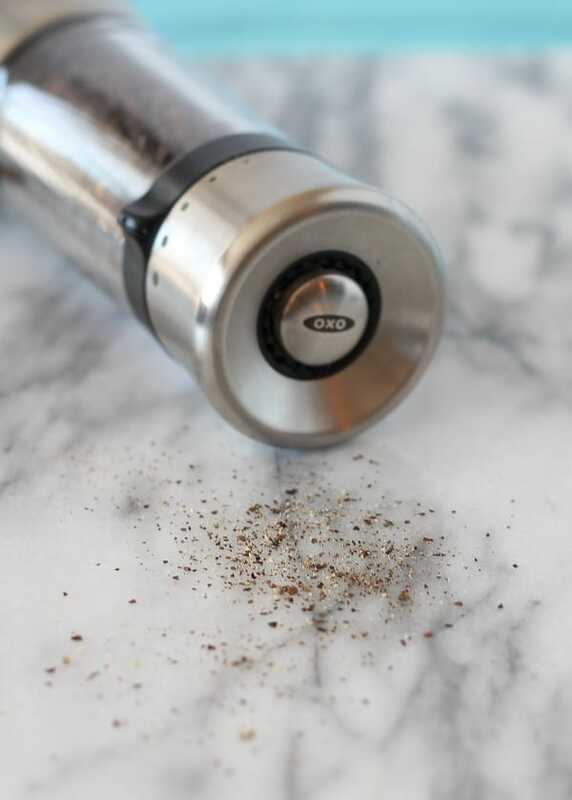 I may or may not be excessively using salt and pepper just to use these grinders. So if you’re wondering what to eat for lunch today, wonder no more. Make this microwave macaroni and cheese recipe and you’ll have a happy belly. And if you’re still craving more — my cohost for Mac and Cheese Mania made an extremely tempting Five Cheese Macaroni and Cheese today. In a large microwave-safe bowl, combine the pasta and the water. Microwave on high for two minutes and then stir. Microwave for two more minutes, stir again. Microwave for 1-2 more minutes or until the water is absorbed and the pasta is cooked. Watch carefully so it does not burn. Add milk and cheese, stir to combine. Return to microwave and heat in one minute intervals, stirring well between each interval until macaroni and cheese is thickened and creamy. 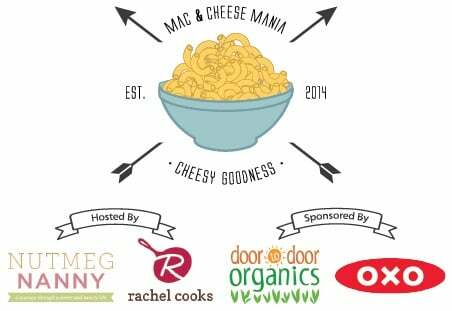 Disclosure: OXO is a sponsor for Mac and Cheese Mania. Thank you for supporting brands I love and allowing me to continue doing what I love to do. can you double this ? I don’t see why not! Just make sure you have a nice big bowl. Is there a way to make a larger size version of this so that it makes more than a single serving? How would you triple this recipe maybe? I’m looking for about one box of Velveeta serving size. Since this is a copycat of the easy mac, it is a single serving. I’m not sure how it would turn out tripled since I have not tested it. Worth a try though! Made this for my son for a fast dinner last night! He liked it. We happened to only have gluten-free macaroni in the pantry, and it absorbed the water before it was done cooking, so I added another 1/4 c of water. It also stuck badly, so I’d only heat for a minute or less between stirrings. We used pregrated cheese without any problems, but it wasn’t the mini-grated kind, and I made sure to stir it in well as I added it. Had to heat it a several times to get it thick enough. 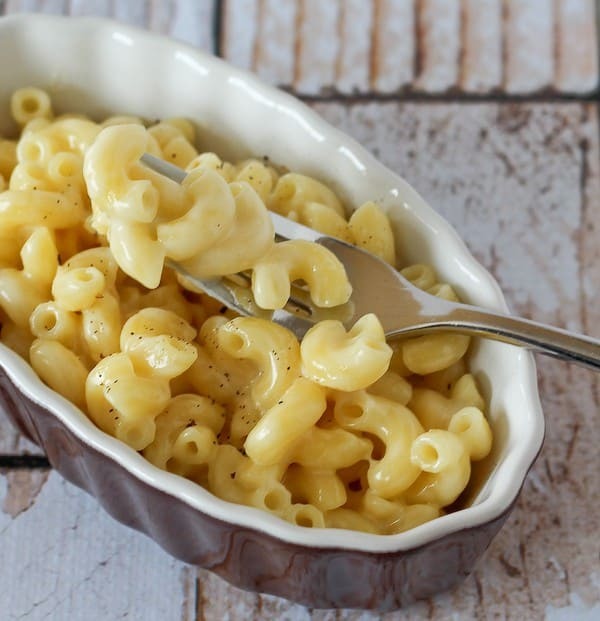 Homemade mac and cheese in the microwave … woohoo! My kids will love this! I’m a mac and cheese lush, and sometimes I want just a little individual serving, this is PERFECT! So creamy! Well I love that this is NOT weirdo orange colored! And that it is crazy easy cheesy delicious. Made with real cheese to boot. This gives easy mac a run for its money! This is crazy easy! 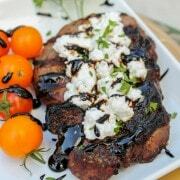 Us moms need recipes like this! Sharing! How can this be so easy?! 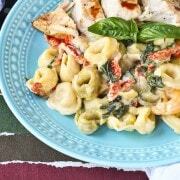 Mac and cheese is the number one college food – wish I had this recipe then! There is NOTHING better than good mac ‘n cheese! 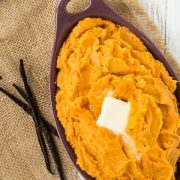 I love the simplicity of this recipe & am thinking it would be a great one for my (middle school aged) kiddos to make. It’s been a great series! Happy Friday Friend!! Home made mac n’ cheese in the micro? Love this! You may have just changed my lunch identiy forever.